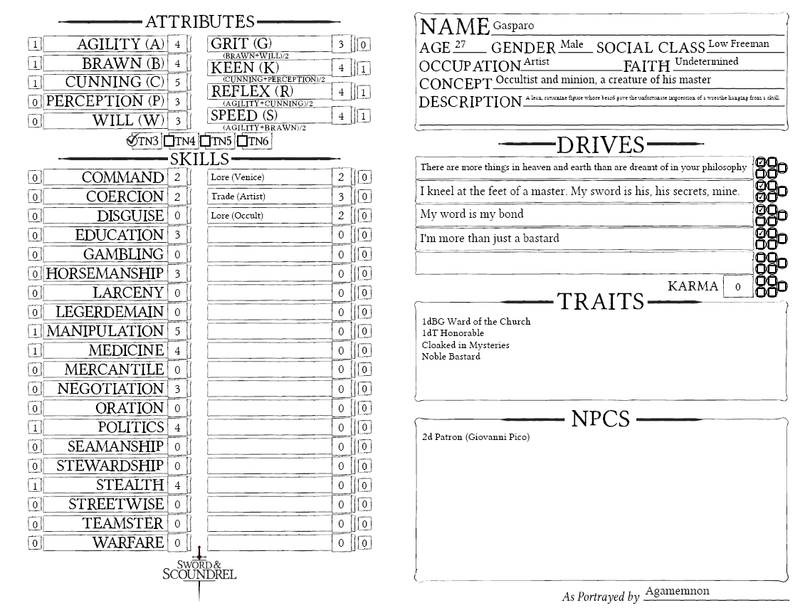 thirtythr33 wrote: S&S Character sheets have been added to the Floating City game for people to play around with if you like. Only GMs can add characters to a campaign. You'll have to add a blank sheet for each person. You'll want to make sure it's set so that "all players" can see it, but only the specific player can edit/control it.